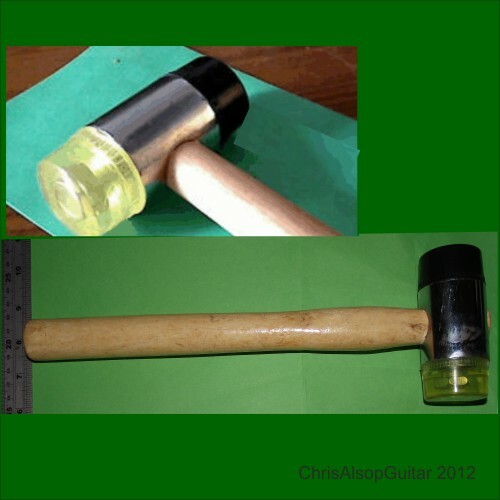 This is an inexpensive soft headed mallet. 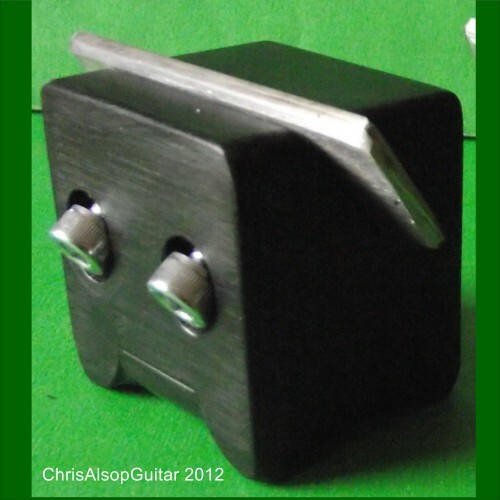 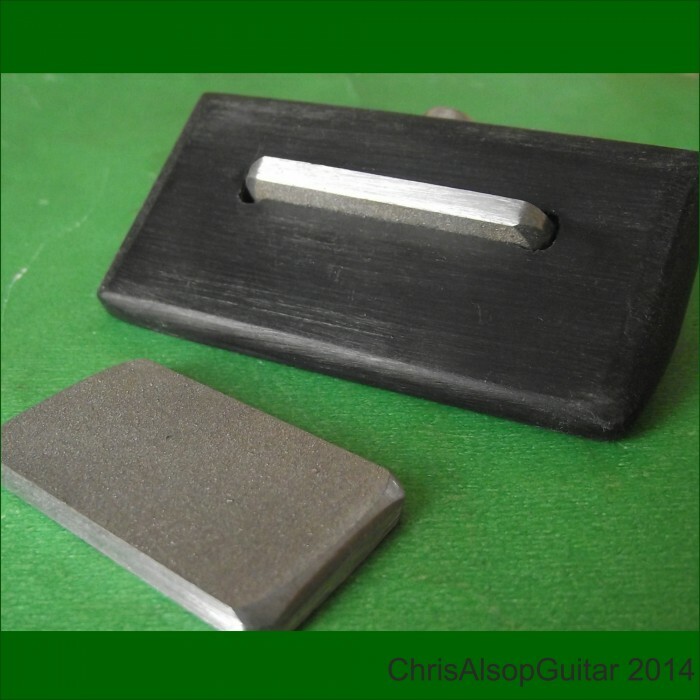 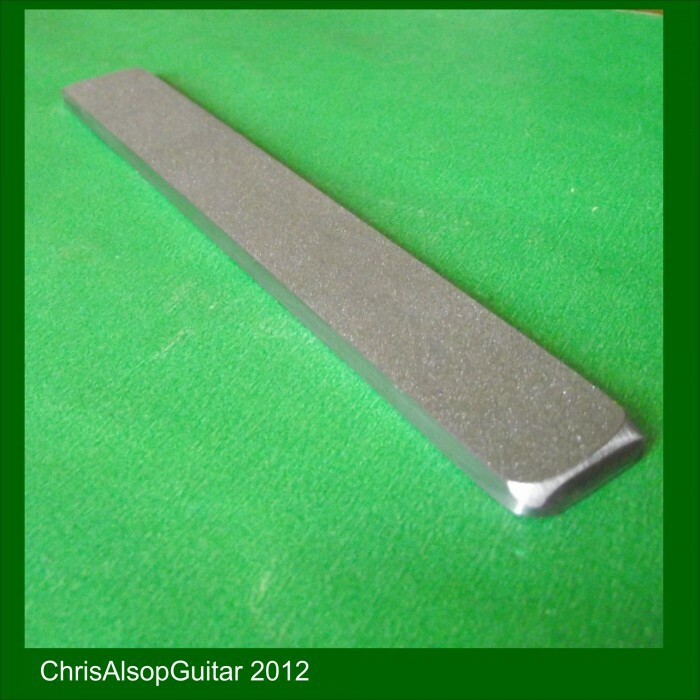 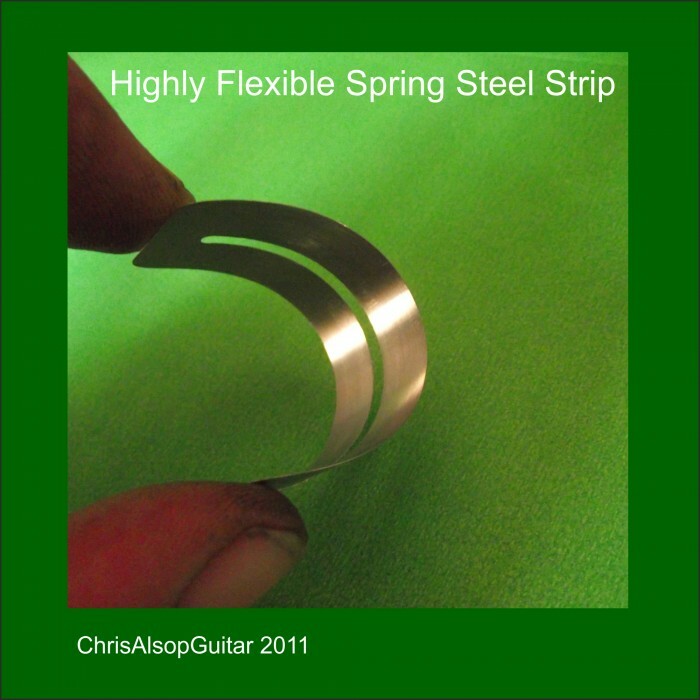 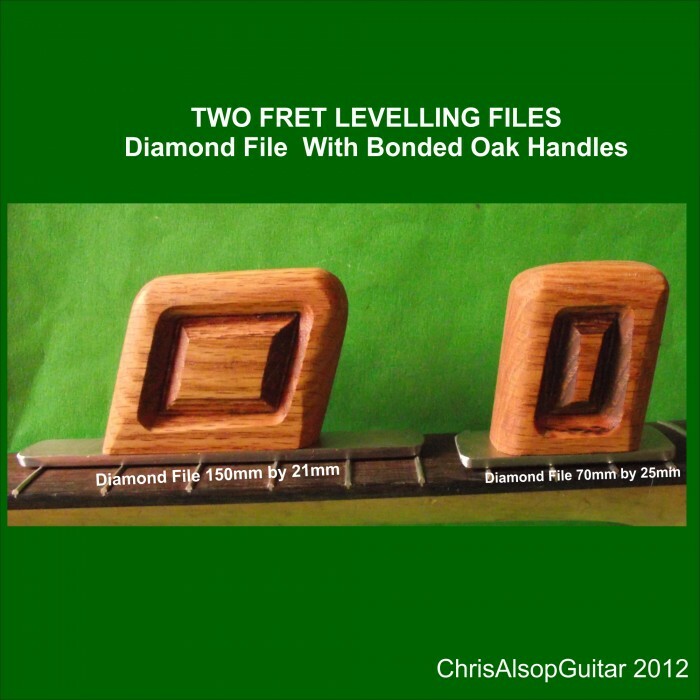 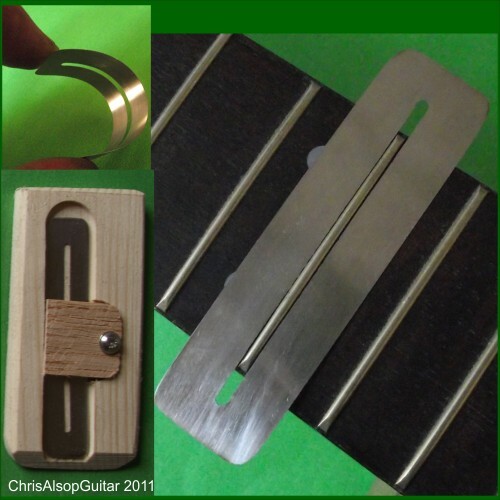 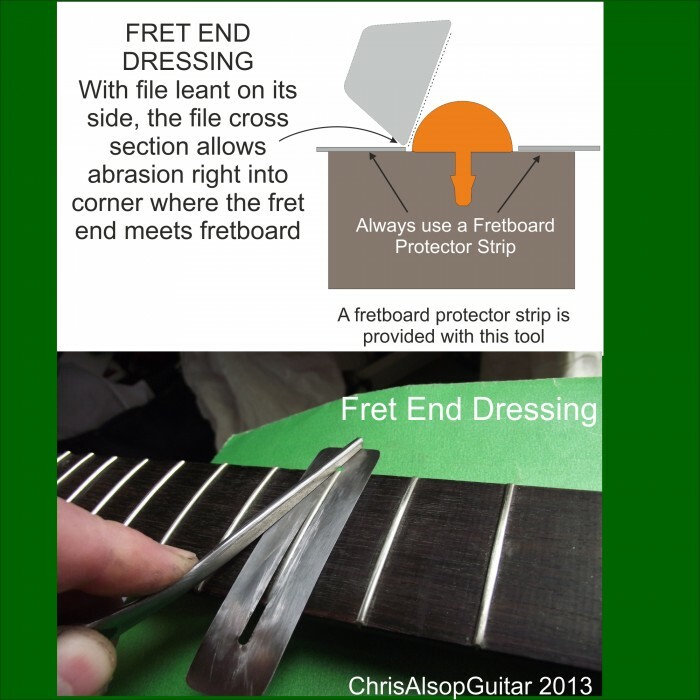 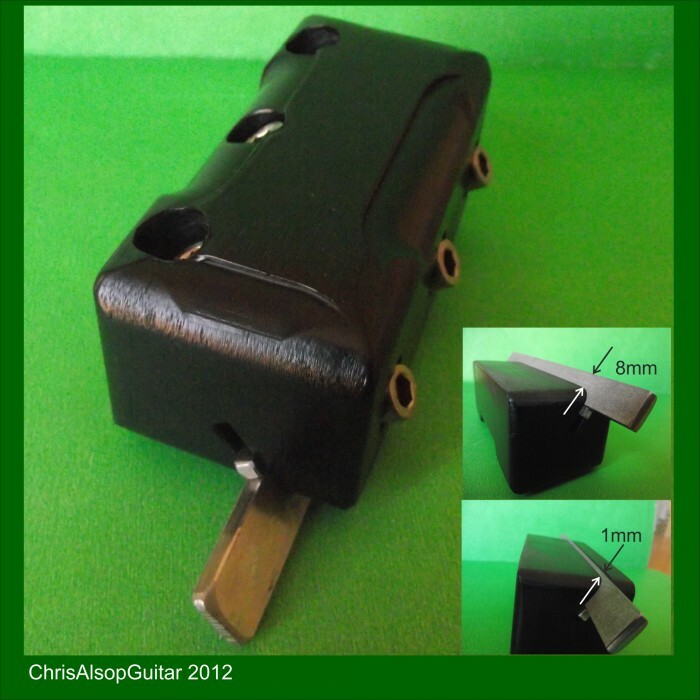 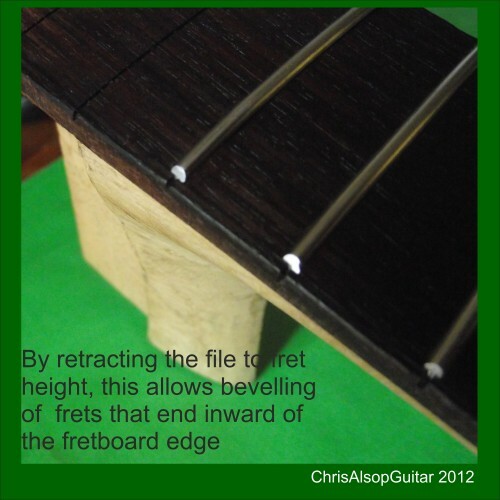 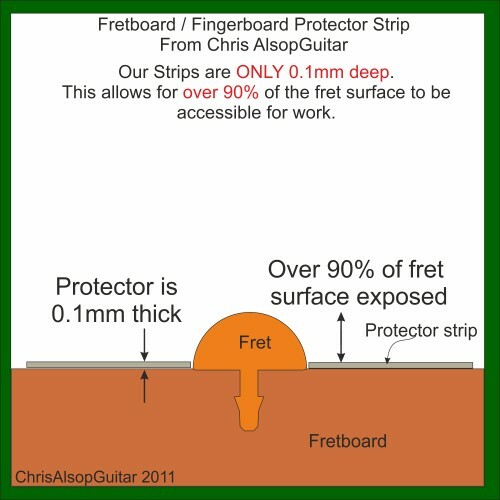 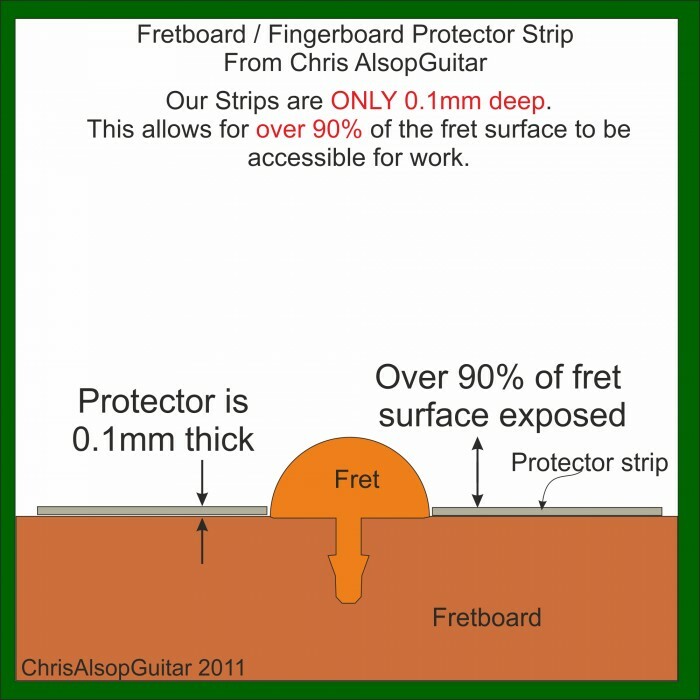 It can be used for fret installation and it's width means it is best suited to mainly low fret end of the fretboard where there is room for the 40mm wide heads. 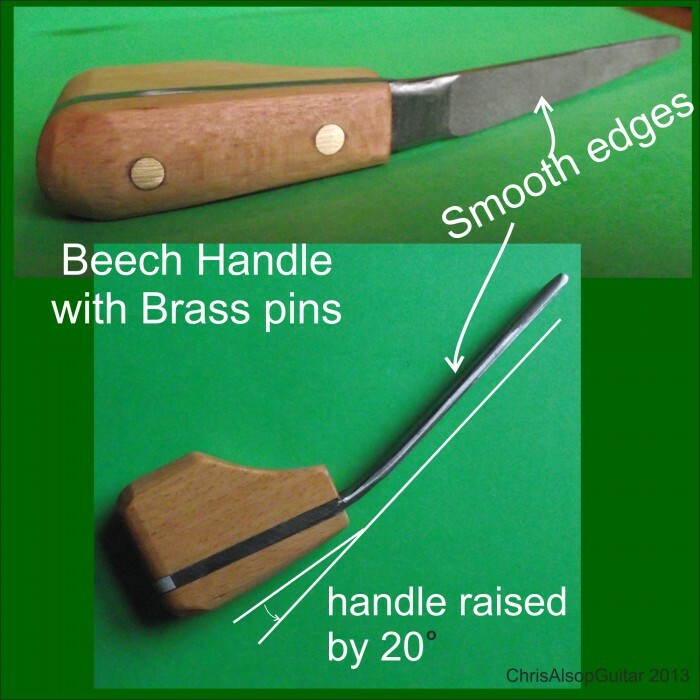 We sell a variety of fretting mallets and hammers to suit all fretting applications.